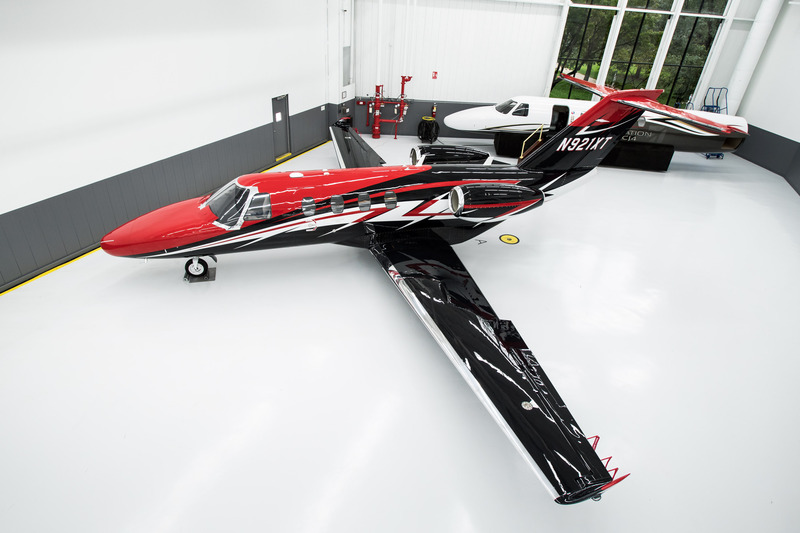 Each model of Citation has specific items that need to be tested. Through our evaluation process each of the aircraft systems is checked in detail. Check sheets for each model are reviewed in detail during the pre-flight check and the test flight. Systems that were repaired or replaced are given a thorough evaluation. Your acceptance of a new or used business jet or aircraft is an event to be celebrated and enjoyed. We can take the worry out of the process and make sure it is done right the first time. 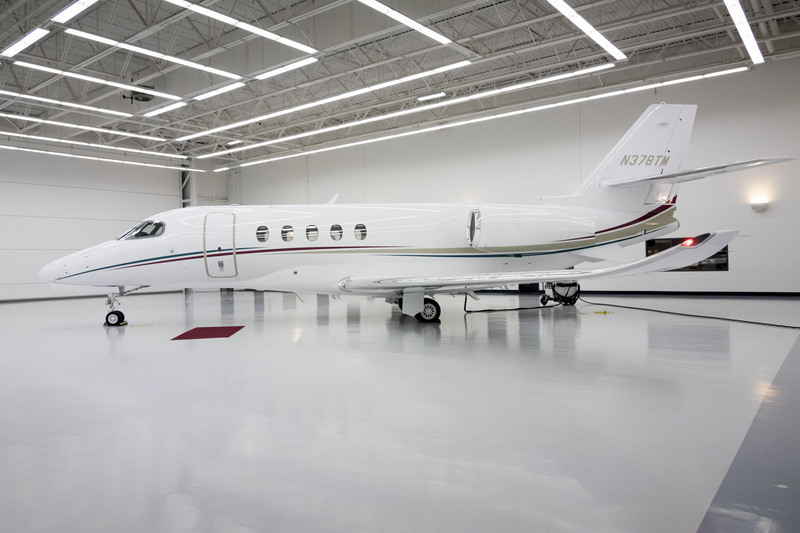 Our thorough acceptance evaluation ensures peace of mind during the purchase of a new or used Citation. 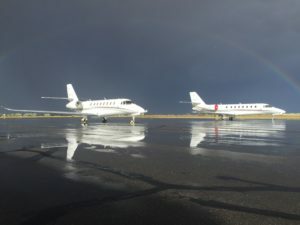 With our experience as Cessna Production Test and Delivery pilots, we have done hundreds of Citation first flights, from Model 510 Citation Mustang to Model 750 Citation X. We have the proven technical ability to handle mundane or extraordinary issues. 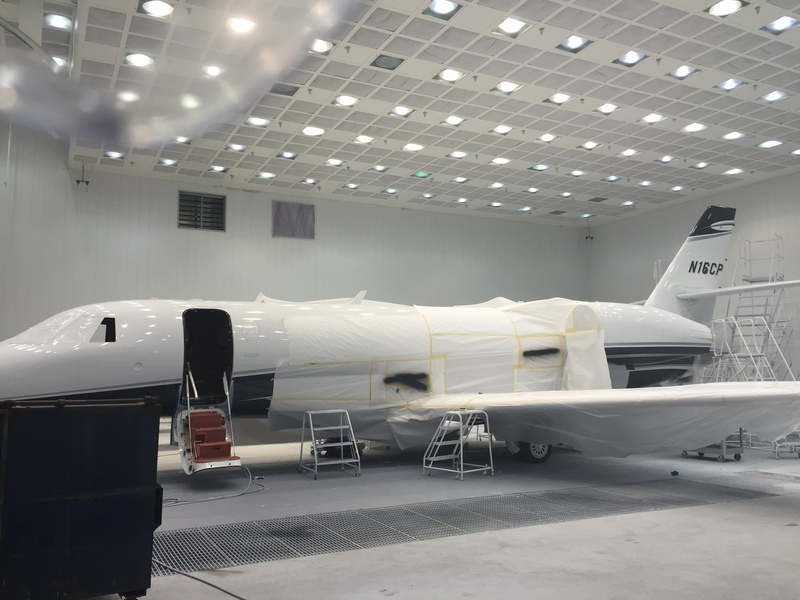 Our pilots were FAA designated to accept new aircraft for issuance of airworthiness. With our exposure, we know what is a “normal operating characteristic” and what should be addressed. 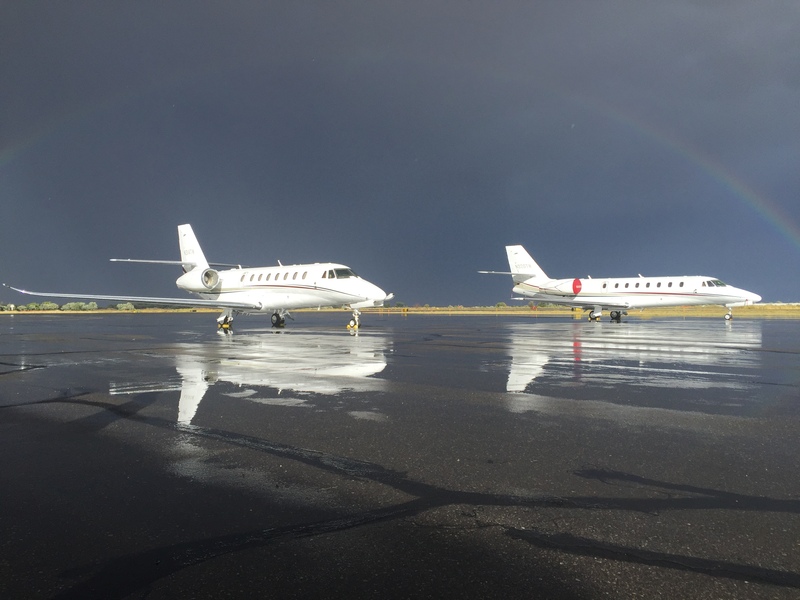 Perhaps more important than technical prowess, our team has also done hundreds of customer deliveries on both new and used aircraft. 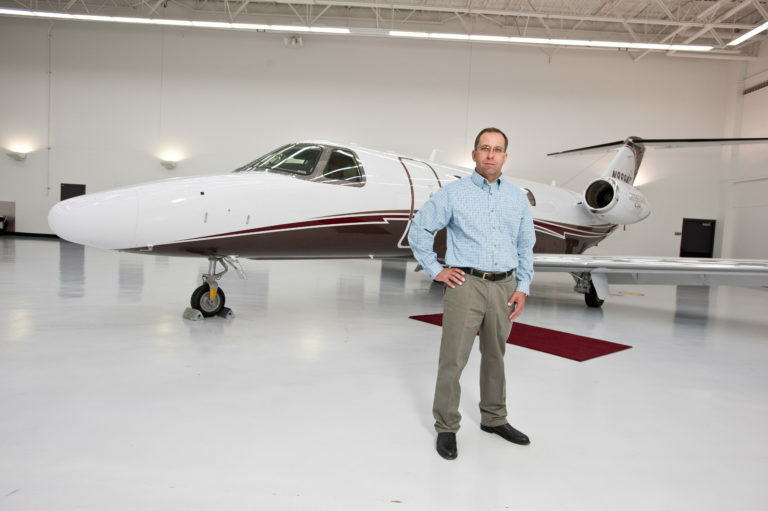 We have extensive contacts with Cessna to help you get business done quickly and effectively. Additionally, we can give you insight to make informed decisions during the process. 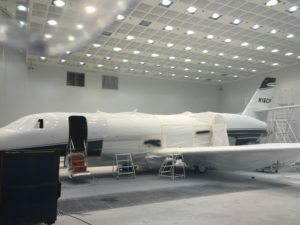 If you are in the process of purchasing a new or a used Citation, it is imperative that you have the assurance that your prospective aircraft is in excellent condition. Any problems or issues that are not discovered prior to acquisition can cost you tens of thousands down the road. If you are buying or selling an aircraft, you may need an independent third party to do a flight evaluation before the pre-buy maintenance check is accomplished. We can be of assistance in many areas here. 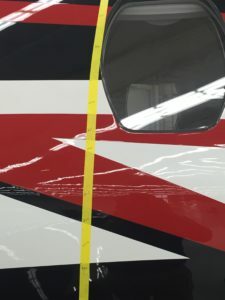 We offer a cosmetic and mechanical survey from a pilot’s point of view as well as a thorough flight test profile.